What is the Capricorn for a person and how to introduce this zodiac sign? The ideal form is probably a mountain chamois (the goat). 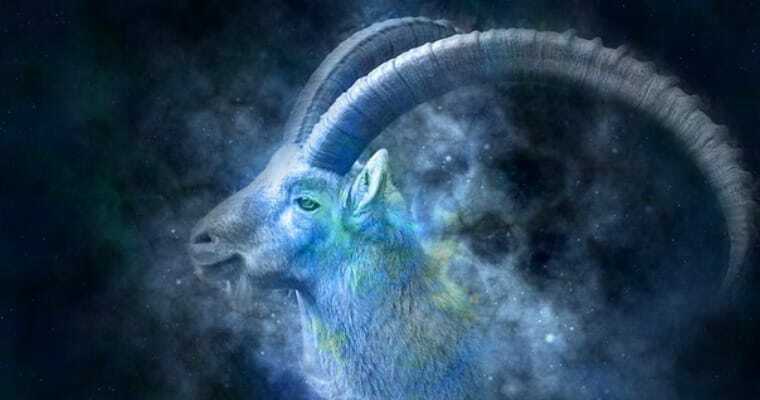 The genuine Capricorn is able to climb the social ladder as skilfully as his four-legged relative in the mountains. He or she will be very careful where to step, because every wrong move could end up with a very painful fall. If we are talking about an adult Capricorn, it will not be a frisky kid. Capricorns know that the ground for success is the self-discipline. He or she respects well known experts and honor the tradition. Only then they can survive in tough conditions and climb to the top. Capricorn's element is the earth. Therefore people born under this sign are not looking dreamily into the sky, but rather in front of them (besides others to avoid stumble). These people can usually well distinguish what helps them in achieving goals. Jealousy, anger, revenge, eccentricity or pride are often just obstacles which is better to overcome, because they do not help Capricorn's intentions. Uncontrolled passions can arouse embarrassment in them. Capricorns know that opportunity never knocks twice at a man's door. It may therefore look a bit calculating and self-seeking, but they consider such attitude as rational. If you can not follow proper examples and listen to good advice, they will not waste the precious time with you. Capricorns are independent and they can cope well in difficult conditions.